The show has divided viewers since it aired. When Netflix dropped 13 Reasons Why it was immediately met with a global discussion on whether the show had gone too far in its depiction of mental health struggles and ultimately, suicide. 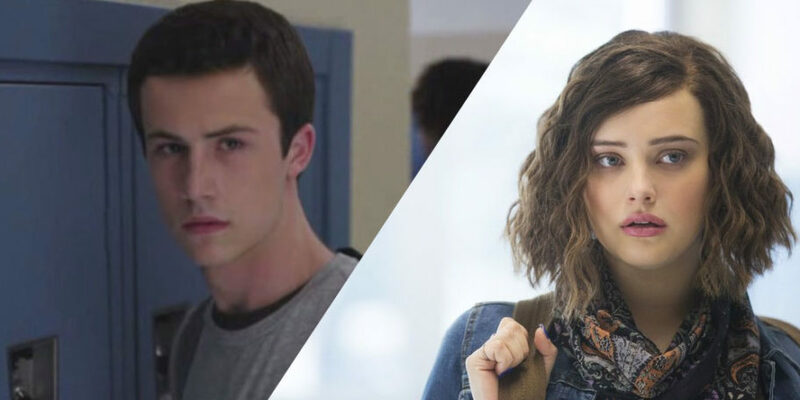 The show earned equal levels of praise and criticism for its harrowing storylines and graphic nature of Hannah Baker’s suicide, leading to the second season coming with special measures in place to address the controversy. Following the issues that were raised after the first season, Netflix released a statement acknowledging the worries and introducing a number of new features. Two-thirds of parents in our study asked to have the cast come out of character to discuss how to get support. We will be doing just that adding a custom intro at the start of each season with the cast. After hearing that more than half of parents want more guidance from mental health experts, we’ve added additional resources to 13ReasonsWhy.Info, which will now include a viewing guide to help parents and teens start these tough conversations. For many parents, the after show Beyond the Reasons helped them have a more informed conversation with their teenager. For Season 2, we’ll have a new after show, featuring many actors, experts and educators who helped inform our approach. We’re working with several groups around the world to provide support within their communities on the issues presented in the series. You can find out more here. However a new study from the University of Michigan has found that the show may actually increase the risk of teen suicide. Over half of the viewers believed that watching the show had increased their risk of suicide due to their identification with Hannah. Teenagers with more depressive symptoms and suicidal ideation were more likely to say they identified with Hannah and reported negative emotions while viewing the show. A number of health experts have criticised the show’s portrayal of Hannah’s suicide. Phyllis Alongi, clinical director of the Society for the Prevention of Teen Suicide, has expressed his concerns. Netflix hit back though, explaining how the show had inspired young people to share their stories. It actually became Netflix’s most tweeted about show to date.